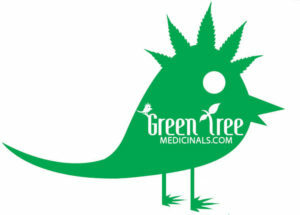 Green Tree dispenses hand cultivated, medical grade, pure Cannabis to Medical Patients and 21+ Recreational users across the front range of Colorado. Our carefully selected strains offer benefits for anxiety, pain, insomnia and relaxation, or recreation. Recreational 21+ We have blow out concentrate deals! 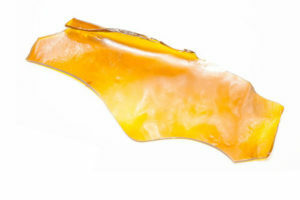 Concentrates as low as $15/gram on select strains. We offer new product tutorials and keep you updated on the newest strains, products, accessories, and deals.